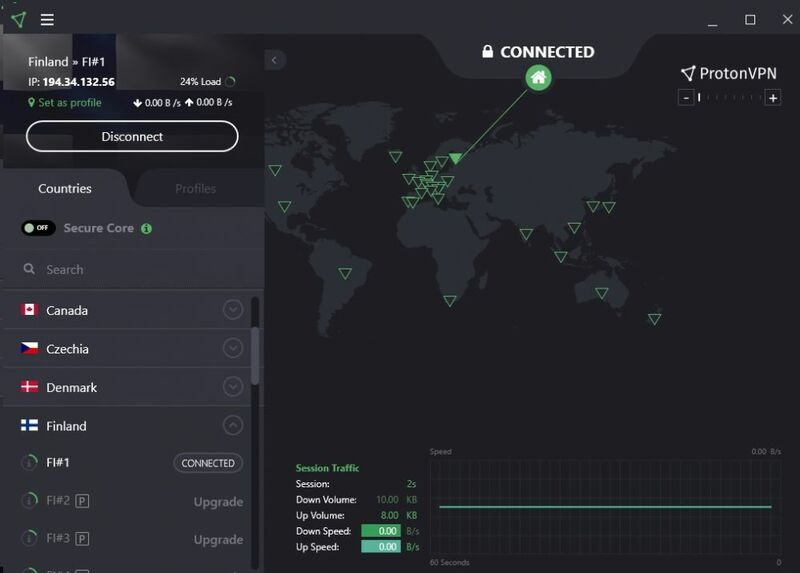 Some vpn application when running in diskless client fail to connect to VPN network. To fix that issue follow the steps below. 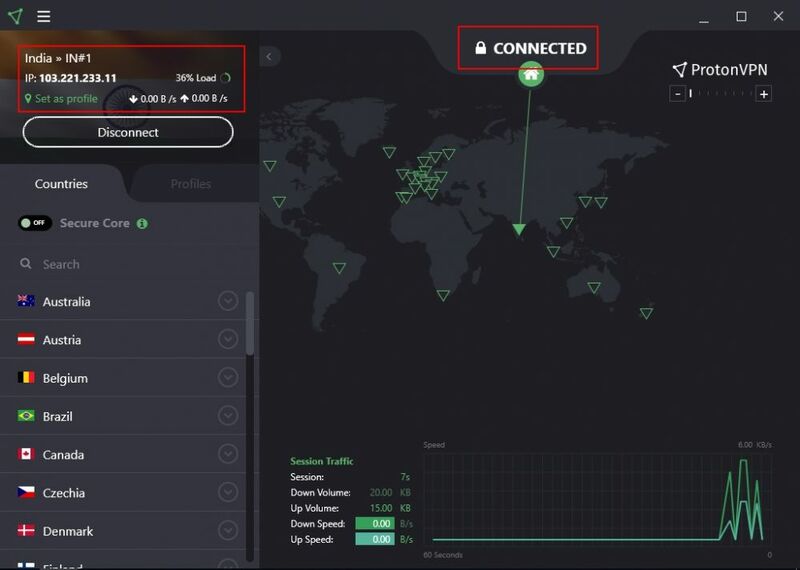 Solution 1: For same VPN application, to make then connect properly, you need to change the metric value of the VPN adapter to 1 and your client NIC to more than 1. 1. Open VPN adapter properties, select the "Internet Protocol Version 4" then click on properties, then click on "Advanced" button. Uncheck the "Automatic metric" check box and enter "1" in the text box, then click "OK" button (Figure 1). 2. After this, you can try connect to VPN network, it will connect successfully. 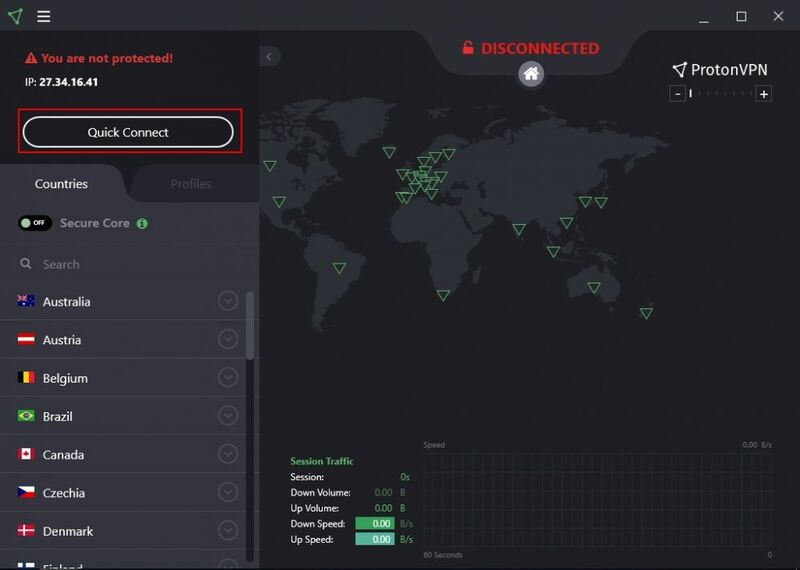 Some VPN application fail to assign IP address when you try to connect to the VPN network. 1. 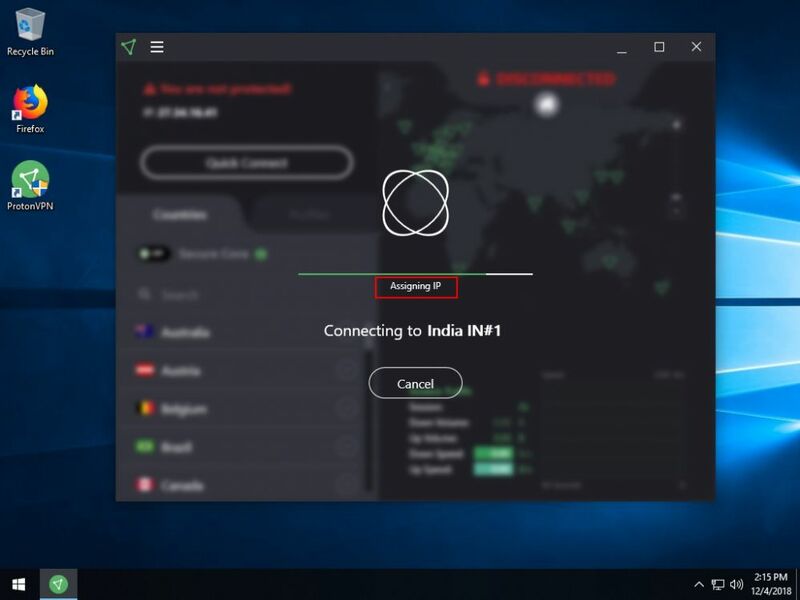 Lets take ProtoVPN for example, click on "Quick connect" button to try to connect to VPN network (Figure 2). 2. It will try to connect to the VPN network but it will be stuck at "Assigning IP" stage (Figure 3). 3. 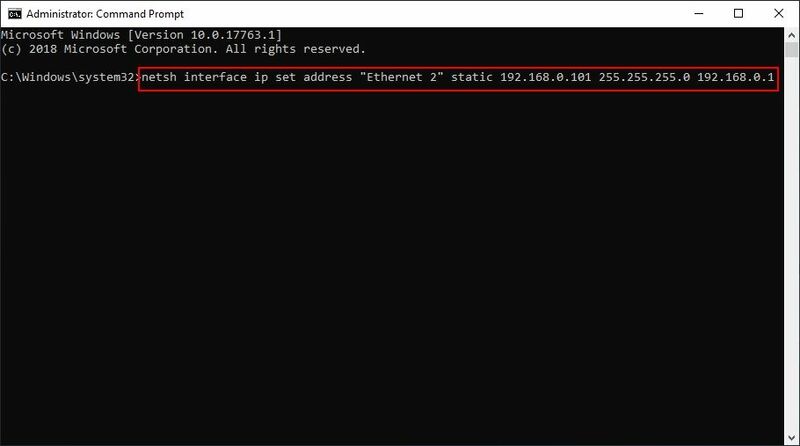 To solve this, before connecting to the VPN, run the following command in command prompt with administrative privilege (Figure 4). Note: Depending on the name of then VPN adapter change the "Ethernet 3" to your adapter's name. Important: If you encounter "Access is denied" error when running the command, then you may need to use a different image or restore any new changes done to group policies. 4. After that, try to connect to the VPN network, it will connect successfully (Figure 5). 5. 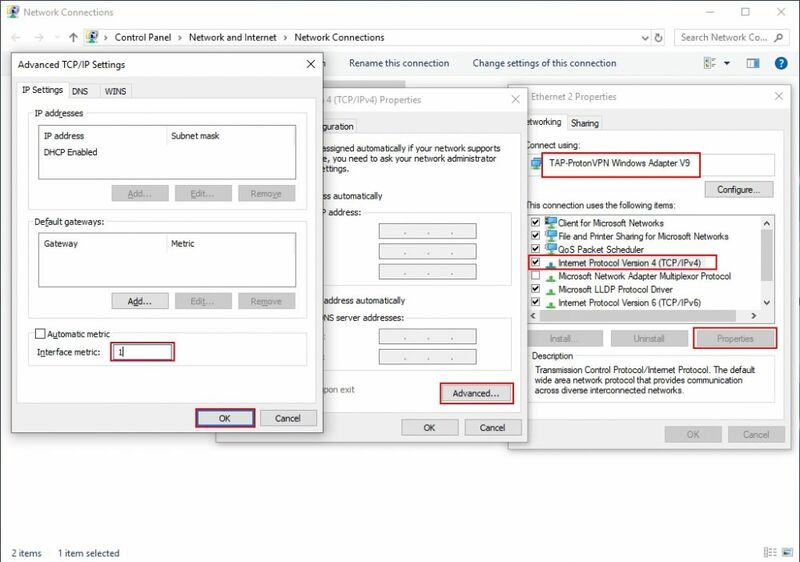 If you want to connect to another VPN network, then you need to re run the command once again (Figure 6). 6. Once the command is run, you can connect to another network successfully (Figure 7).